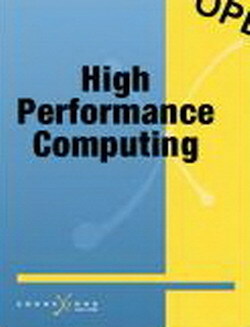 It presents techniques that address new performance issues in the programming of high performance computing (HPC) applications. Omitting tedious details, the book discusses hardware architecture concepts and programming techniques that are the most pertinent to application developers for achieving high performance. Even though the text concentrates on C and Fortran, the techniques described can be applied to other languages, such as C++ and Java.